Note: if you are viewing this from a smart phone, try rotating your phone into landscape mode. That way the video is likely to appear on the right side of your screen instead of at the bottom of the screen. Meet Flo and Hal Dibblee. They aren’t conventional ministers. They don’t play politics and they don’t put on pretentions. They are teaching ministers who eventually established The Center of the Living Light, a teaching ministry in Phoenix, where, for more than 25 years students have come to learn and apply New Thought metaphysics as taught by Unity. 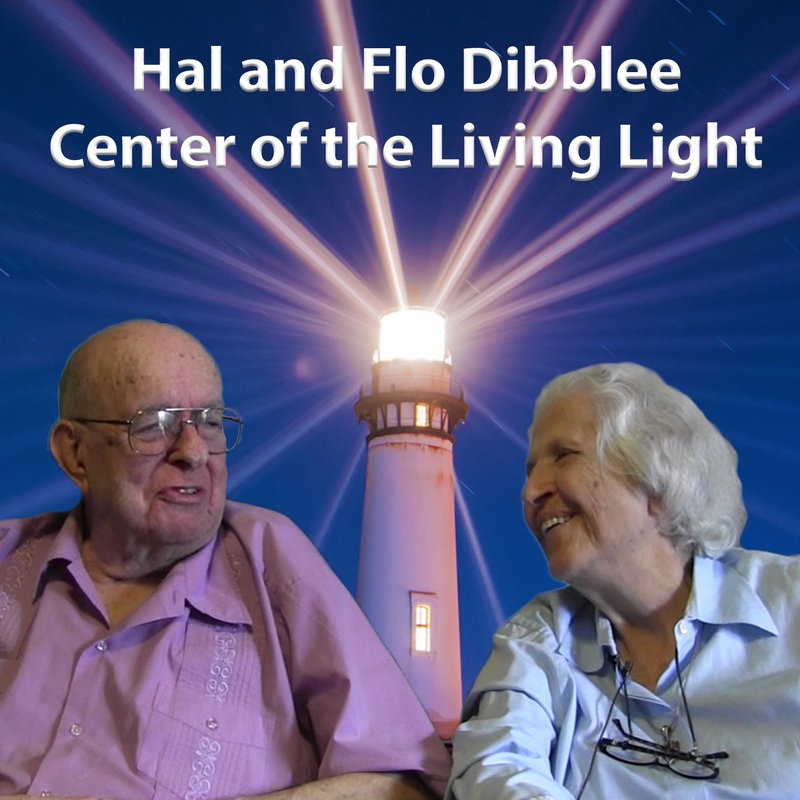 I want to share a bit about the life and ministry of Hal and Flo. And then I want to explain how their story, and the story of so many others like them, explains why the New Thought movement grew so rapidly 120 years ago and how it can grow again today. Hal was introduced to Unity by his mother, Adelaide Apps Dibblee, who was ordained in 1969. Hal began school in 1968, the same year he married Flo. He was ordained in 1971. 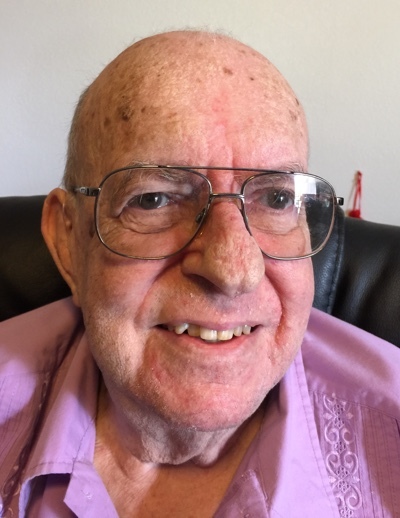 He entered the United States Air Force in 1954 and was trained as a meteorologist, graduating first in his class, which provided him choice assignments throughout the world. In 1959 left the service and joined the Kentucky National Guard in 1964, where he worked prior to entering the Unity ministerial program. Later, when they moved to the Phoenix area, Hal accepted a series of technical and business executive positions to provide for he and Flo during their transition to establishing The Center of the Living Light. His mother eventually moved to Phoenix and they cared for her until her transition in 2000. Today, Hal sees his primary ministry to be supportive of Flo’s work with the teaching ministry. Flo, like Hal, was introduced to Unity by her own mother, who attended several ministerial training school sessions. Although her mother was never ordained, she had clairvoyant abilities that revealed Myrtle Fillmore’s presence which she conveyed to Flo. Flo was well educated prior to completing the Correspondence School and attending the training school with her mother. 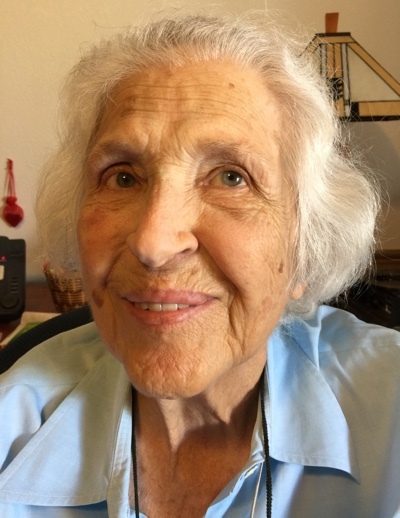 Vera Dawson Tait recognized her potential and sent her to James Dillet Freeman, who admitted her as the first female student in the Silent Unity ministerial program, which had been established for male veterans of World War II. 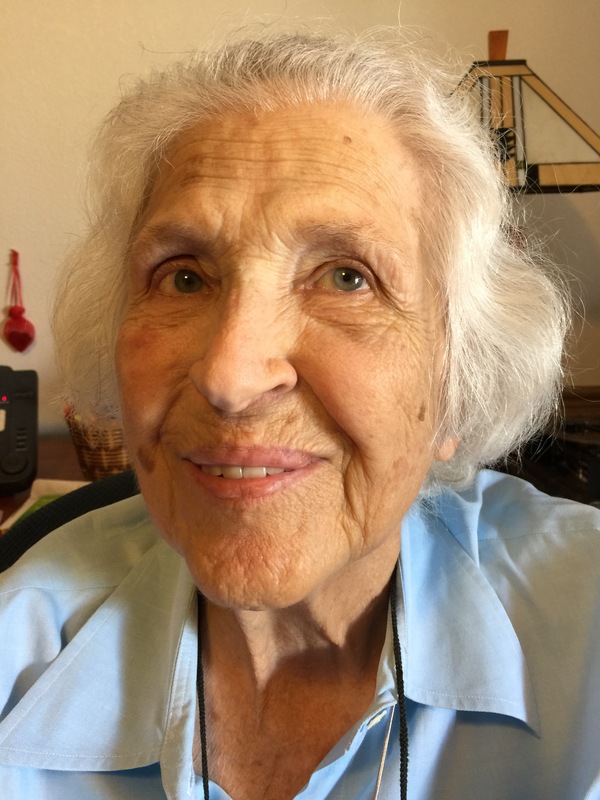 Flo was licensed as a Unity minister and began work in Silent Unity and eventually was assigned to lead Unity’s Montessori program at Unity Village. She was ordained in 1966. She and Hal were married in the Unity Peace Chapel by Dr. Herbert Hunt in 1968. While Hal was still in ministerial school and Flo was working in Silent Unity, they led a study group in Warrensburg, Missouri and they continued a year later as campus ministers for the Wesley Foundation at the Warrensburg college. After graduation Hal was called to lead the youth program at Unity of Delray Beach, where Flo led the Montessori program. A few years later they accepted the ministerial leadership at Unity in Minneapolis. Their ministry was successful, but abruptly terminated after running afoul of the Unity ministers association. 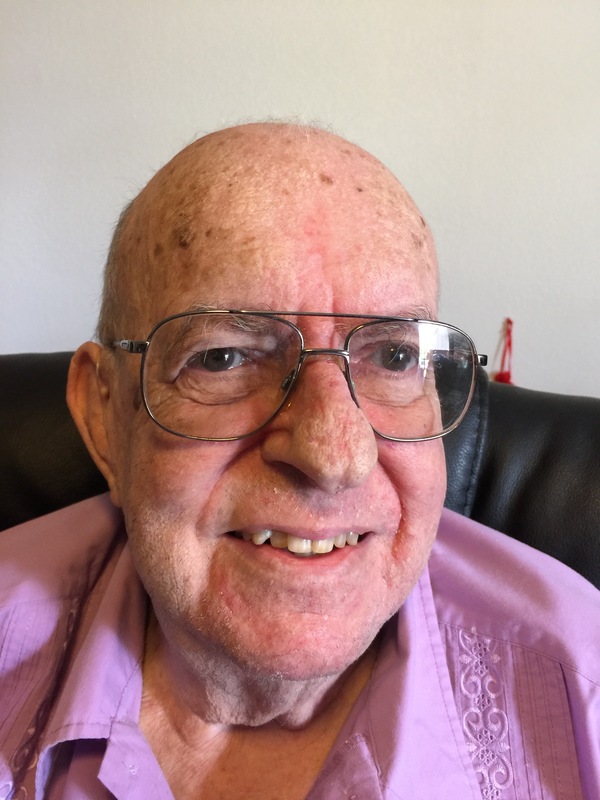 Hal and Flo moved to Phoenix, largely because of an invitation by Blaine Mays, a long-time friend who embraced them after they had been shunned by the Association of Unity Churches. To stabilize finances, they both accepted work at an Indian Reservation, where they led an educational and counseling program, supported by grants written by Hal. After a few years, they moved closer to Phoenix and began work as metaphysical teachers in Phoenix, Sun City, Mesa and surrounding areas. Their reputation grew and a student following required the leasing of an office for classroom space and the founding of a nonprofit ministry, The Center of the Living Light. The Center of the Living Light has offered all the classes required for students to enter the Licensed Unity Teacher program as well as classes for the Lola Pauline Mays New Thought School of Ministry. Besides teaching, the center offers an inspirational Saturday program and regular prayer services. Largely run by Flo, but supported by Hal with technical and administrative support, the center has produced many students who went on to become Licensed Unity Teachers and New Thought ministers. Have you ever wondered how and why New Thought rapidly grew 120 years ago from total obscurity, with no assets, no churches, no organization, no ministers, no central leader and no state sponsored support? The conventional answer to that question is that it is the will of God or Spirit and that the hunger and thirst for Truth opens doors as well as hearts, leading to growth of all new religious movements, such as New Thought. Their flock has been unserved by the incumbent providers of religion, their message is simple and unpretentious, their ministry is generally unnoticed and viral, their personal drive is not secular but spiritual, and they have established a ministry that will be difficult to copy by those who are concerned with social status, secular benefits or organizational gamesmanship. Let me explain what I mean by giving some examples. Their flock has been unserved by the incumbent providers of religion. Hal repeatedly talks about serendipity and how things seem to fall in place for them. But the fact is that the Dibblees accept assignments and challenges no one else wants to take on. Which means that their flock is unserved by other ministers and ministries. We see it in Flo’s work at the Montessori school at Unity, their joint work with the study group in Warrensburg, Missouri and the Methodist student ministry that followed, their children’s ministry at Delray Beach, their counseling ministry to native Americans in Arizona and, finally, their Center of the Living Light teaching ministry in Phoenix. They serve where needed, they serve the people who come to them and they serve the denomination to which they belong. Their message is simple and unpretentious. Flo comes alive when she describes inheriting a roomful of classic Unity materials, when she talks about her love of Silent Unity, her early years in the training school and the Correspondence Course. Hal’s Sunday lessons are unpretentious and to the point, free of insincere praise or pandering. He once got on hands and knees and acted out the learning experience of a small child. Their teaching is child-like in its simplicity but full of authenticity that transforms the open soul. Their message is accessible to those with little time, education or money. All are welcome — African, Native American, rich and poor. The only requirement the Dibblees have is an open heart to Truth. Their ministry is generally unnoticed and viral. You won’t find them on social media. They don’t do marketing. No one has written them up, as far as I can see. After losing their ministry in Minneapolis they weren’t even on Unity’s mailing list. I happened to find them by searching for Unity ministries in Phoenix. When I first visited Hal and Flo at the three-room office suite they rented in Phoenix, I asked, “How do you pay for this?” They didn’t understand my question. Their answer was, “It’s a ministry and people donate to our classes.” I still find it hard to believe that they have been able to fill a classroom of 20-30 people for over twenty years and to fund it with love offerings. The Dibblees weren’t “bi-vocational” and they were never independently wealthy. Watch the video and learn how Spirit nudges people to fund ministries that don’t constantly cry out to be noticed. Their personal drive is not secular but spiritual. The opening clip of our interview has Flo describing how Unity wouldn’t ordain her in 1961 because her then husband was already ordained. Unity didn’t want the married women to get uppity. That later changed and she was ordained in 1966, along with Janie Paulson and others. But it didn’t stop Flo from pursuing a 65-year career as a Unity teacher of Truth. In the early years, Hal gave up a flourishing career in meteorology for ministry and when they came to Phoenix he gave up technical positions to serve the Indian Reservation. Today he continues to support Flo in her work as a Truth teacher. The Dibblees are not in ministry for money, nor personal status within the denomination or personal status in society. Their drive is spiritual and they are blessed by Spirit. They have established a ministry that will be difficult to copy by those who are concerned with social status, secular benefits or organizational gamesmanship. In the early days of Unity, the way to prestige in Unity was becoming a field lecturer. EV Ingraham, Richard Lynch and others were prominent. Things changed in the 1930s with the ordination of ministers who established “centers” to compete with mainline and evangelical churches. Not many ministers pursue small group ministry anymore, except as a means of growing them into larger congregations. But the Dibblees do. As Hal says, “we don’t act like ministers, we are teaching ministers.” “Not acting as ministers” was the likely cause of losing their ministry in Minneapolis. But, in this new age of digital media and social networking, it just may be that the era of minister-led, small study groups will eclipse the established format of Sunday morning congregational meetings. And it just may be that is the way New Thought will once again thrive in the global marketplace of spiritual offerings: that there is an unserved flock, who are given a powerful but simple message of Truth, and there are unsung and unnoticed teachers who's drive is spiritual and who will do things without needing organizational permission, social status or secular benefits. Learn from the Dibblees. They have much to teach us about ministry. In the sidebar you will find their mailing address. I hope you will send them a letter, along with a tithe. They've earned it. 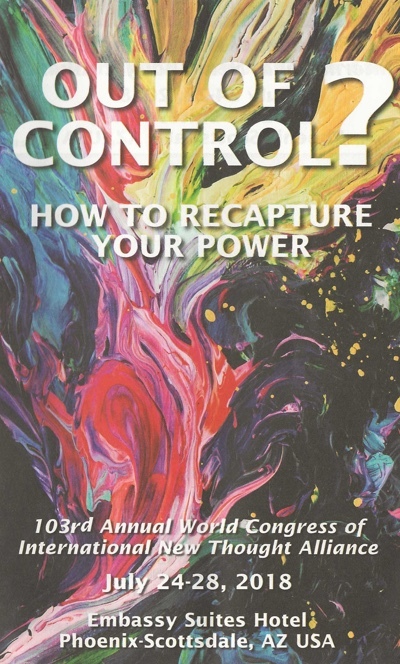 Also in the sidebar is information about the upcoming 103rd World Congress of the INTA, where Revs Flo and Hal will be honored with the INTA Torchbearer of New Thought Award, given annually to those who have represented New Thought teachings with distinction over a life time career. I will be there and I hope to see you there as well. In July 2018, at the 103rd INTA Annual World Congress, Flo and Hal Dibblee will be awarded the INTA Torchbearer of New Thought award, given annually for lifetime work representing New Thought teachings. The 103rd Annual World Congress of the International New Thought Alliance will be held at the Embassy Suites Hotel, Phoenix-Scottsdale, Arizona July 24-28. The first congress was held in 1915 in San Francisco. Click on the graphic above or click here to open a PDF of the program.